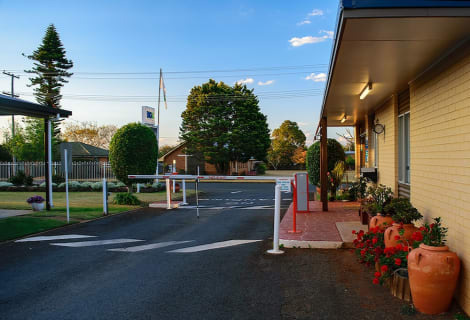 When you stay at Northpoint Motel in Harlaxton, you'll be within a 10-minute drive of St Andrew's Hospital - Toowoomba and Peacehaven Botanic Park. This 4-star motel is 2.6 mi (4.2 km) from Grand Central Shopping Centre and 2.6 mi (4.3 km) from Cobb & Co Museum. Make yourself at home in one of the 19 air-conditioned rooms featuring kitchenettes with stovetops and microwaves. Your pillowtop bed comes with premium bedding. Wired and wireless Internet access is complimentary, and flat-screen televisions with cable programming provide entertainment. Conveniences include coffee/tea makers and ceiling fans, and housekeeping is provided daily. 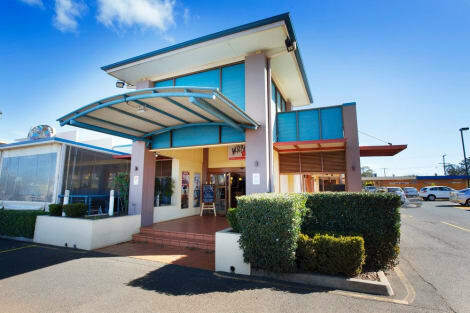 lastminute.com has a fantastic range of hotels in Toowoomba, with everything from cheap hotels to luxurious five star accommodation available. 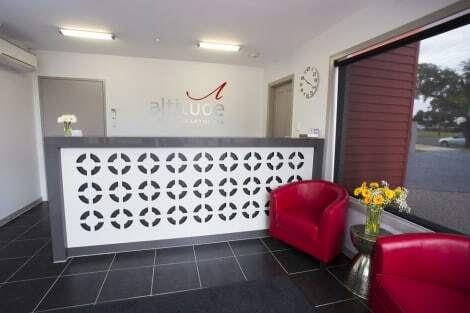 We like to live up to our last minute name so remember you can book any one of our excellent Toowoomba hotels up until midnight and stay the same night.